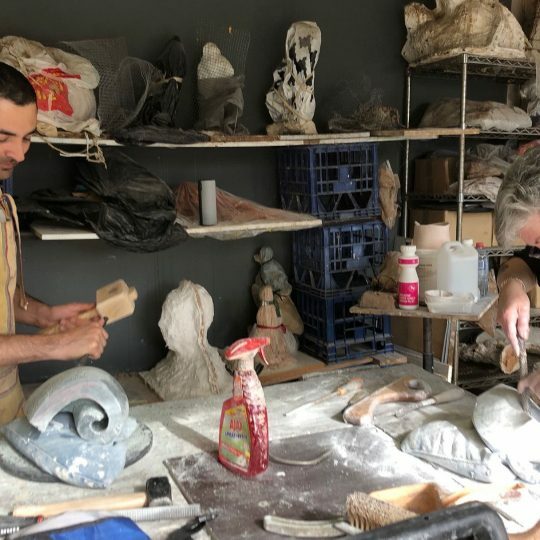 Whether it is your first experience in sculpting and form building, or you come with some skills, Christine will meet you at that level and guide you from there. Exploring the human form is a constant source of wonder and no two poses are ever the same, such is the never ending dynamic of the body! In this course you will learn to see by observing form, proportional values, depth, rhythm and structure.